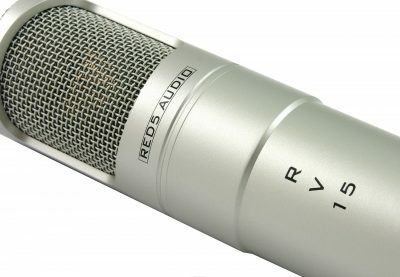 Our very best, top of the range, valve microphone. 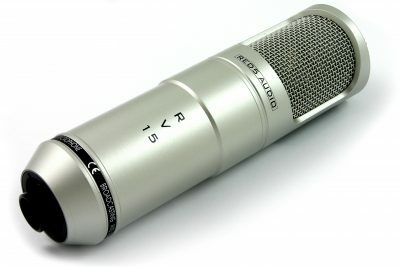 A beautiful studio microphone that deliver fantastic results on vocals and instruments. Absolutely stunning.